This is both surprising, and also not so surprising. We inherit a lot of things from our parents: genes, accents, sports allegiances. But according to a new study published in Human Relations, our parents might also pass down their views on managing work and life. Lupu and her colleagues interviewed 78 male and female employees working at legal and accounting firms. 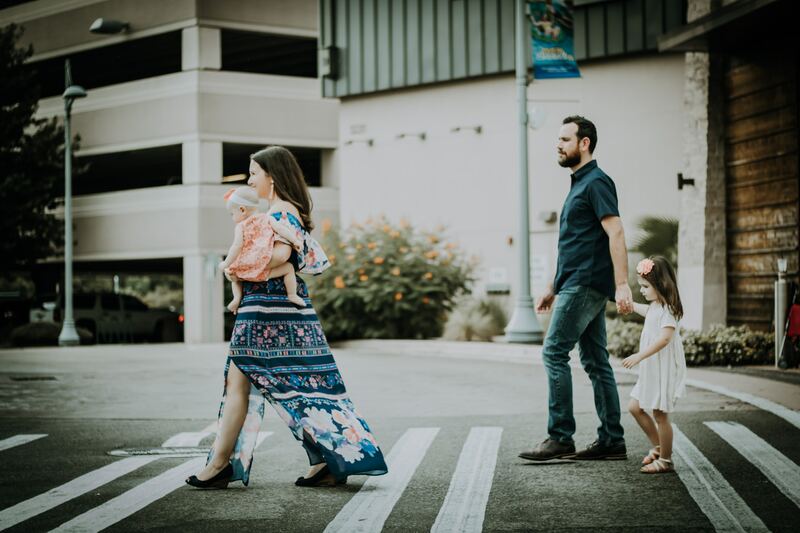 The resulting 148 interviews about work, life and parenting were divided into categories that essentially sorted each person into “trying to be like their parents” or “really not trying to be like their parents” in regards to their views on balancing work and family. The inheritance findings are certainly interesting: while we know children are like sponges, absorbing information around them, it’s fascinating to think that things we may think we control—like our outlook on balancing work and life—are also influenced by what our parents modeled, and how that may have seeped into our decisions regarding our own families and careers. But if anything, the results seem more critical in offering a glimpse into how much society is changing, both in how we think about work-life integration and how we’re trying to shake loose antiquated ideas around gender and, by extension, which parent should do “home” versus “career” oriented tasks. Hopefully, the outlook many are adopting these days—emphasizing how stay-at-home parents, regardless of gender, are doing important work, and home duties among households with two working parents being more evenly divided—will help future parents teach the next generation how to work and live in a way that’s better for everybody.